custom admission essay yahoo Do you love arcade games and you want to test your skills? Ballz UP is the ultimate game where you need to put the color ballz into the basket as fast as possible. The idea is simple, you need to use the paddle and use it to bounce the ball around in order to win. an example of a application letter Not only do you have to fit the paddle so you can make the ball jump, but you have to do that rather fast. Make sure that the color ballz bounce into the basket and you will score. Delivering the falling ballz back into the loop is extremely fun, but since they bounce all the time the gameplay can be very demanding and tricky. go There are no bricks in the game, but you do have a paddle and you need to use it rightfully when you see fit. There are fuze balls and a variety of other balls too. While this type of game does include bricks, this one does not. But instead of bricks you have a paddle that’s easy to guide around. click Download falling Ballz UP right now and test your puzzle and arcade skills. 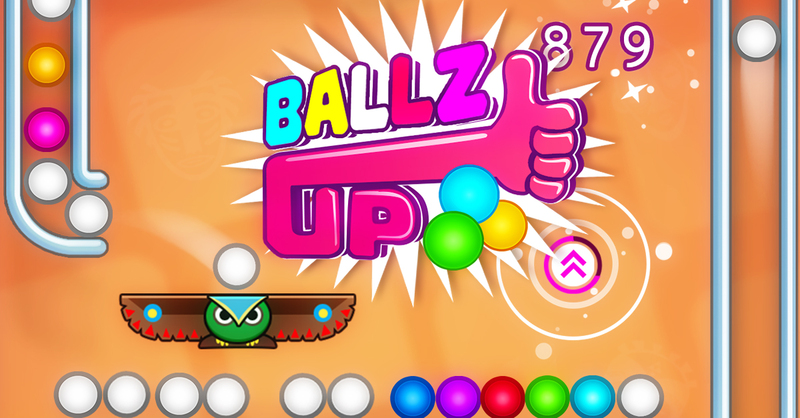 Also, collect the various powerups and use them to upgrade the balls to get the ultimate gaming experience!